These guys here are indeed magicians, mixing and matching ingredients from all around the world to excite your taste buds and make you love something that you may have thought to never want to have in you again! Well who would have thought “Belacan” would go well on a cocktail? Wizards at Tribeca have! We were welcomed by Shaun Lee one of the 5 partners. It wouldn’t take you long to know that he simply loves his job with the way he explains every tiny ingredient in a dish that creates the magic. Shaun also explained inspiration for the outlets design were from “The Wizard of Oz” – pointing to a wall which was Emerald in colour! Before we started going through the menu, we took a few minutes to sit back and enjoy the natural light, simply beautiful! 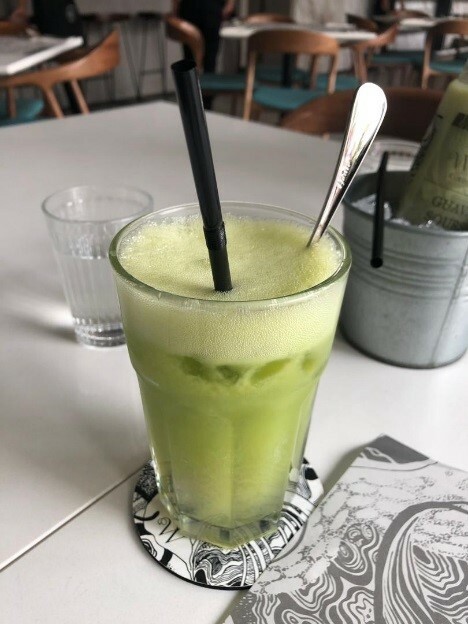 To match the fresh atmosphere, we got some fresh juice. As we started going through the menu appearing intrigued, Shaun had suggested that he will help us make life easier and got the orders in for us. We all agreed that the scrambled eggs infused with cheese and chilli was the best dish of the day. It was perfectly paired with their made to order brioche toast, toasted sweet corn and beef bacon. Though infused with chilli, it wasn’t spicy. 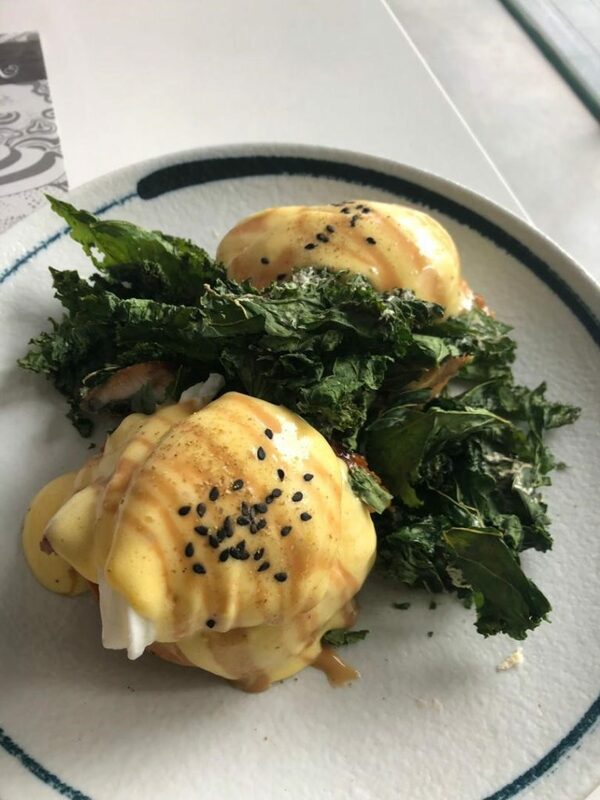 Perfectly poached eggs paired up with lightly smoked salmon, avocado and hollandaise sauce on a brioche bun served with crispy kale. The poached egg was very well done and the yolk that oozed out from the egg was appetizing. Topped off with some Unagi. Again, the perfectly poached egg was the highlight. 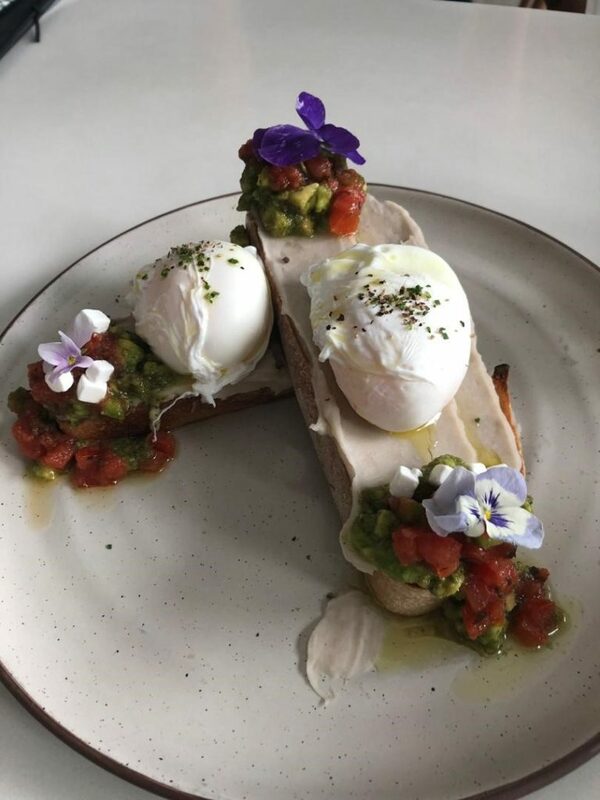 Shaun explained that that level of perfection can only be achieved if the eggs are fresh! The avocado was simply class complimenting the barbequed unagi on the French sourdough base. The velvety yam mash was a lovely surprise. 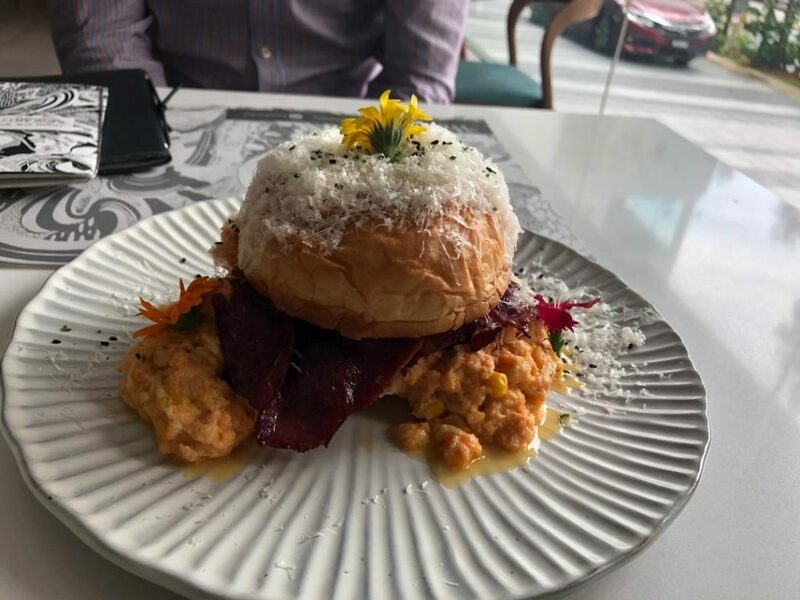 This is a unique dish and only limited portions are served daily. 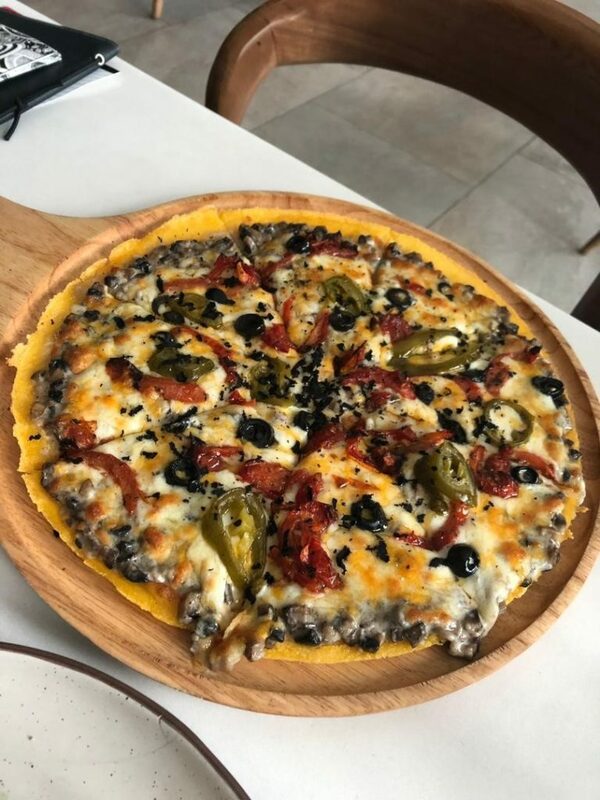 The base of the pizza is made of polenta, which makes it rather light and perfect for brunch! Definitely one to try for the more adventurous diner. The salted egg yolk crumbles bring out the magic on this one! Could eat this all day. 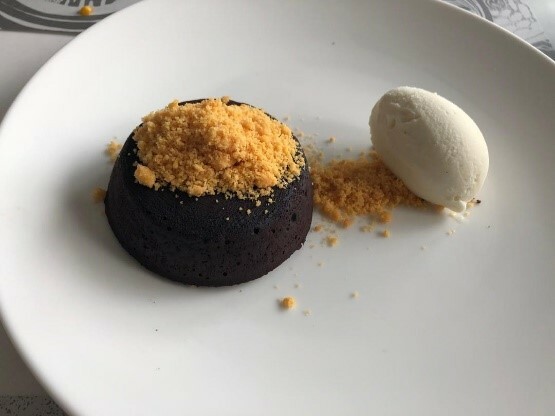 Lava cake is always one of my go to deserts, however what stands this apart from many others is visually Wizards at Tribeca have hit the jackpot, watching the mixture of the yellow crumble and chocolate oozing together gives the dish a little bit extra. 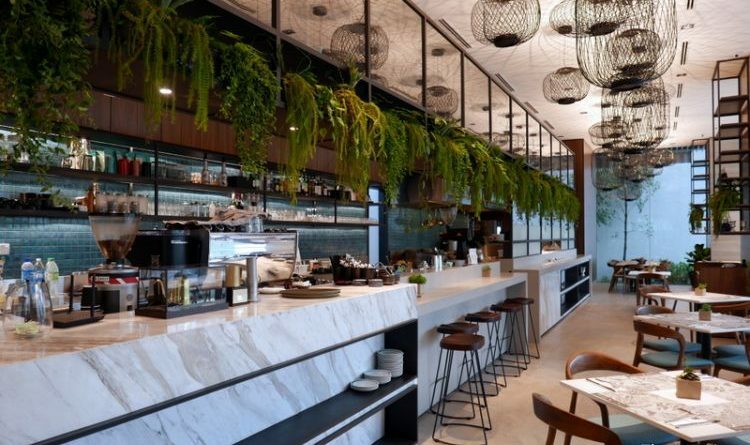 These guys have got a very cool setup going here, one that will be a regular for many of KL residents, either for brunch with the edgy take on some classics or in the evening with some delightful cocktails made by the onsite mixologist. i can assume you’re knowledgeable in this subject. Hello! I just want to offer you a huge thumbs up for your great information you have here on this post.